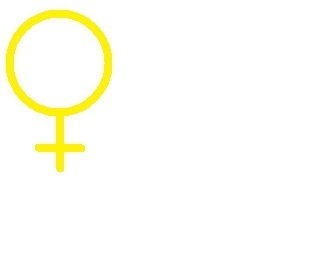 Venus symbol for love.isnt.just.a.word. don't clip. . Wallpaper and background images in the polyvore clippingg♥ club tagged: polyvore.